"Before the time of the Deluge the nourishment which without violence men derived from the fruits which fell from the trees of themselves, and from the herbs which also ripened with equal ease, was, without doubt, some relic of the first innocence and of the gentleness (douceur) for which we were formed. Now to get food we have to shed blood in spite of the horror which it naturally inspires in us; and all the refinements of which we avail ourselves, in covering our tables, hardly suffices to disguise for us the bloody corpses which we have to devour to support life. But this is but the least part of our misery. Life, already shortened, is still further abridged by the savage violences which ar introduced into the life of the human species. Man, whom in the first ages we have seen spare the life of other animals, is accustomed henceforward to spare the life not even of his fellow-men. It is in vain that God forbade, immediately after the Deluge, the shedding of human blood; in vain, in order to save some vestiges of the mildness of our nature, while permitting the feeding on flesh did he prohibit consumption of the blood. Human murders multiplied beyond all calculation." Le sang humain abruli ne pouvait plus s'eléver aux choses intellectuelles. 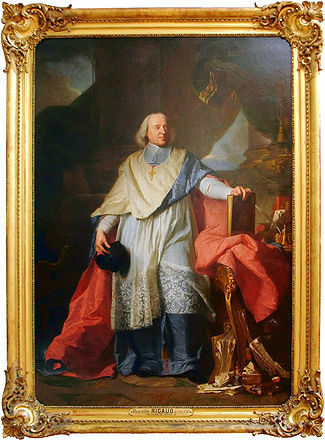 See Discours sur L'Histoire Universelle, a historical sketch which, though necessarily infected by the theological prejudices of the bishop, is, for the rest, considering the period in which it was written, a meritorious production as one of the earliest attempts at a sort of "philosophy of history."